WSnip makes it easy to snip information from the web by simply dragging the desired text and/or picture or table, and dragging it to WSnip. 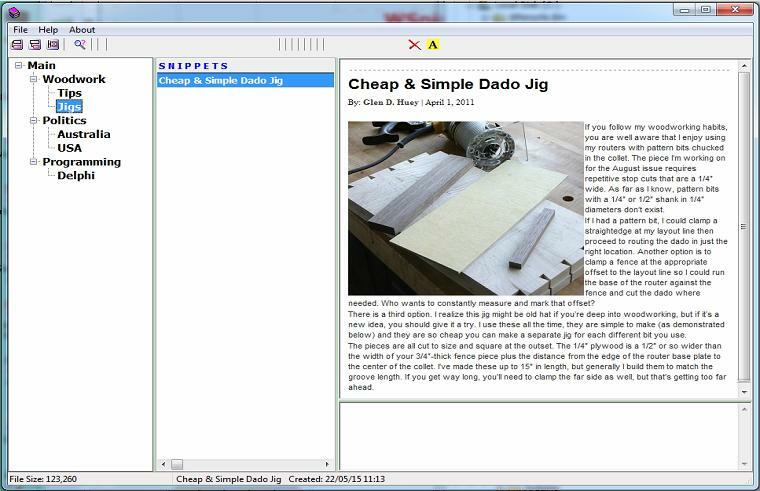 Once the snippet appears in the Display Area, you can edit it just like a simple editor. that sounds like a joke!